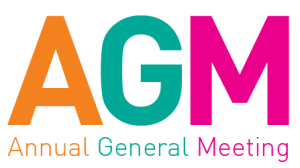 The Coalition of Persons with Disabilities is pleased to invite you to our 2017 Annual General Meeting on Thursday, June 8th, 2017. From 6 p.m. through 8 p.m., join us at The Holiday Inn St. John’s Conference Centre (180 Portugal Cove Rd) in the Conception Bay South room as we discuss the successes, challenges and opportunities of the past year and plan for the year ahead. We will be hosting the election of board members and board president as well as announcing the recipients of our annual Inclusion Awards and Scholarships. Don’t miss out! 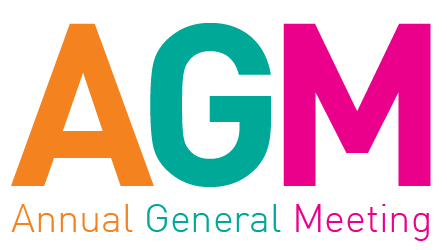 To register to attend the AGM, contact jennifer@codnl.ca. RSVP deadline is Monday, June 5th at 4 p.m.. We look forward to seeing you there!